How was your Experience With US!? If you're looking to contact Orlando Towing Company this is the page to do it! We look forward to serving and helping you in any way we can. 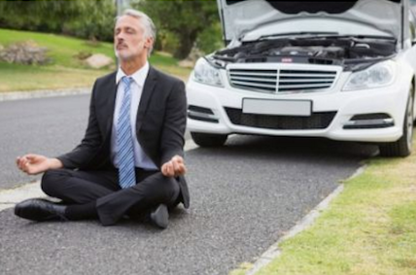 It's our goal to put the client first, especially in an emergency roadside situation. Please feel free to fill out our contact form and someone will be with you as soon as possible. We look forward to providing you 25 more amazing years of towing service Orlando! This contact page sends directly to the owners email. Please let me know how your experience was with the Orlando Towing Company! We offer great discounts for customers who review us on Google + and Facebook! Orlando Towing Company is a towing referral service.